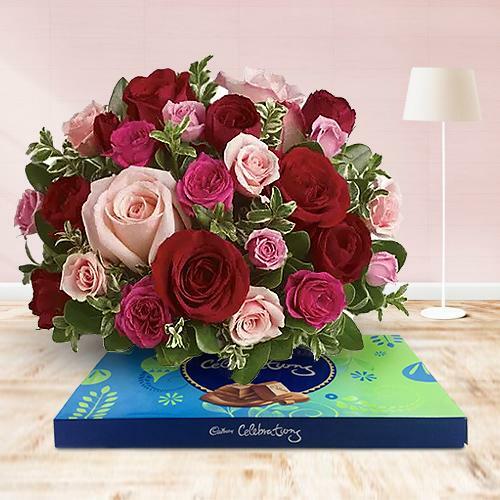 If you wish to send ravishing blooms for dear ones on Anniversary, Valentine’s Day, Mother’s Day etc then place your order online from our website. 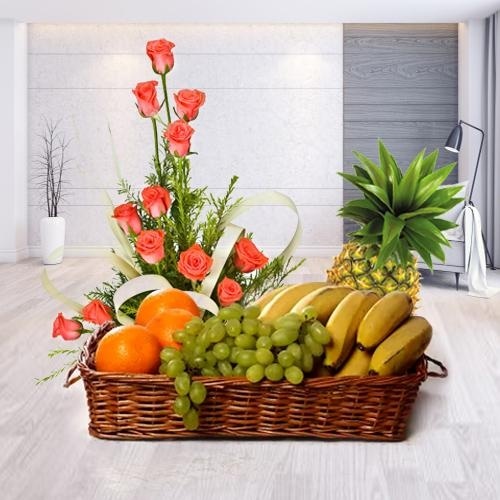 Check out our plethora of Floral Gifts like Lilies Bouquet, BOP N Anthrium Basket, Mixed Roses Bunch etc as Congratulation Gift or to say I Miss You. 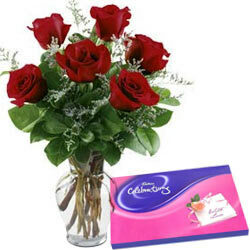 Our Flowers are delivered in blooming condition that is sure to delight your special ones in Jaipur. Free Shipping provided. It's not just a piece of cake. it's a creation of your love n romance. 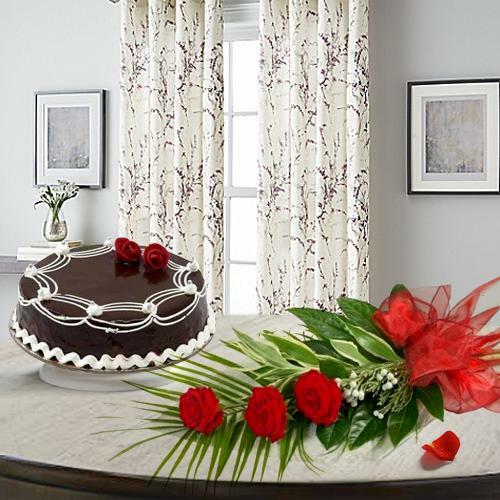 Cakes sum up to be the most delightful dessert for all celebrations. 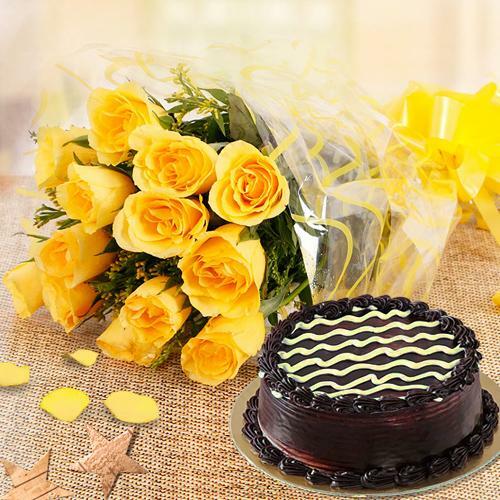 To surprise your special ones on Birthday, Anniversary, Christmas etc explore our online catalogue that offers a plethora of Cakes like rich Chocolate Cake, delicious Black Forest Cake, fruity Plum Cake, designer Kids Cake etc available at an affordable price. 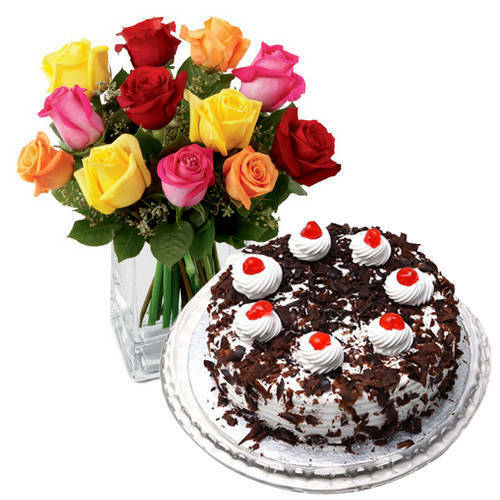 Shop online and get Free Shipping on the Same-Day by our renowned Local Cake Shop of Jaipur. Unique Gift for all occasions! 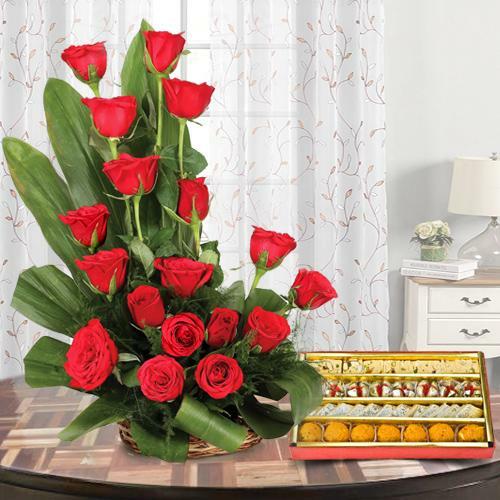 Send Combo Gifts to Jaipur online and amaze your special ones on Birthday, Valentine’s Day, Housewarming etc with innovative products available at our online portal. 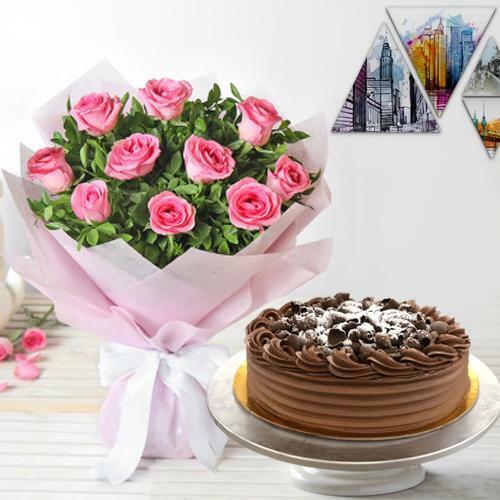 Flower, Cakes, Chocolates, Personalized Gifts and lot more things are put together in the most thoughtful way to create the best Gift Combos available at the lowest price for every occasion in life. 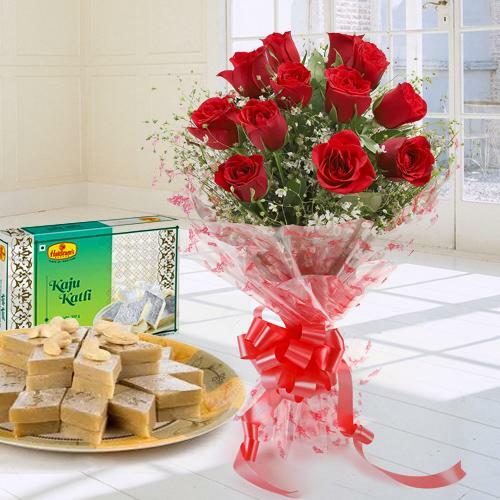 Get assured Delivery at your preferred destination. No Shipping Charges applied. 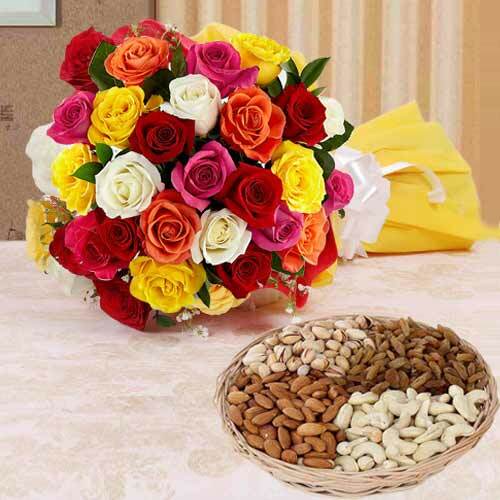 Do you wish to Send Dry Fruits to Jaipur Online? Hurry up and place your order from us, as we offer variety of finest Dry Fruits like Cashews, Nuts, Almonds, Pistachio, Raisins, Dates etc at a Cheap Price. 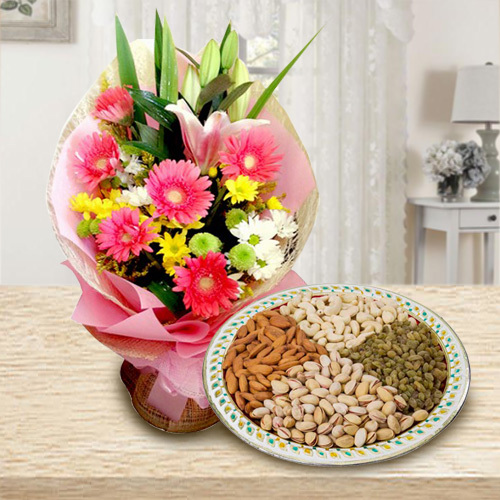 Help your loved ones celebrate Diwali, Raksha Bandhan etc with our assorted Dry Fruits Platter by availing Same Day and Midnight Delivery option without any hassle. 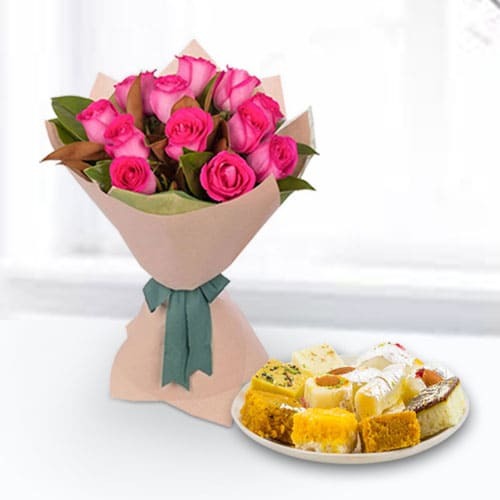 Shop online Flowers, Cakes & Gifts at a pocket friendly price for your beloved in Jaipur and give Midnight surprise on Anniversary or just to say I Love You. 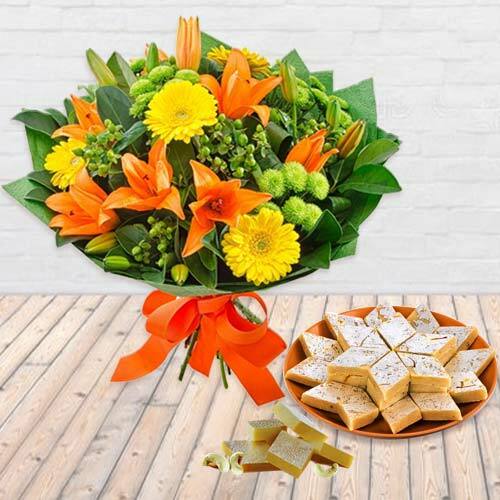 Spread smiles with Fresh Floral Arrangements, Gifts & Cakes online on special occasions of your loved ones in Jaipur by availing Free Home Delivery. 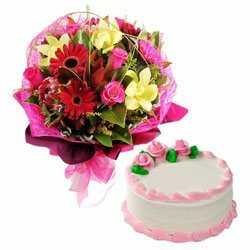 Surprise your dear ones in Jaipur on Birthday, Mother’s Day, Rakhi etc with Same Day Flowers, Gifts & Cakes Delivery within 4-5 hours of placing your order. Thank you for the fantastic service. I appreciate your promptness and quality service. 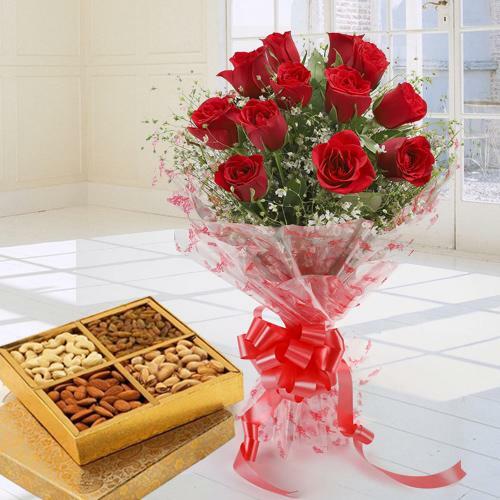 My cousin was very happy to receive the floral basket and dry fruits platter. Your site delivers good quality products. Keep up your work. My Order was processed easily and quickly. 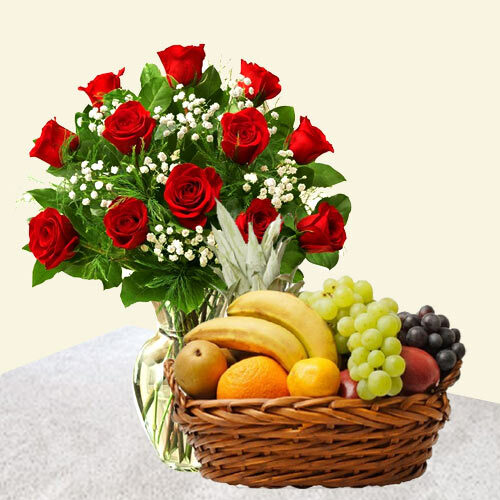 Recipient received flowers within few hours of order being placed and the arrangement was beautiful. Thank you. I will be using your site again. The flowers that I ordered were delivered on time. 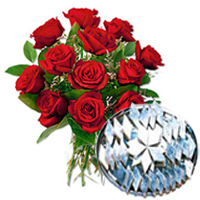 Your site provides excellent products and quality service. My wife was totally surprised and loved the gifts. Thank you once again. 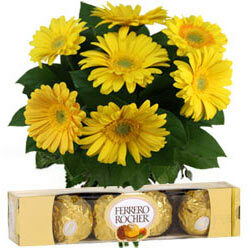 Giving Flowers and Gifts to family and friends unexpectedly promotes trust in relationship, further the growth. 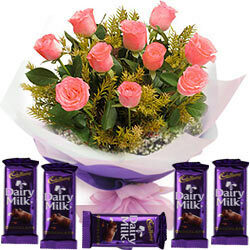 Send with your love to your dear ones, Charming White or Creamy Roses with a Vase, Bouquet of Beautiful Mixed Roses, Pretty Colourful Two Dozen Mixed Roses, Rich Red Roses in a Vase, Captivating Red Rose Arrangement, Classic colourful Flowers Arrangement, Bright and Beautiful Lilies in Vase, Gorgeous Carnations, Bouquet of 15 Bright Gerberas, Stunning Pink Carnations in a Vase and many more to enchant them with its beauty. 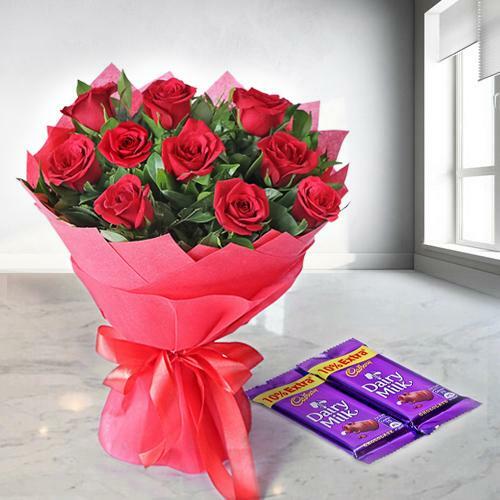 Gifts or Flowers have the hidden value which is priceless, simply with the simple fact that the person was thinking about you and took the pain to get something nice for you. 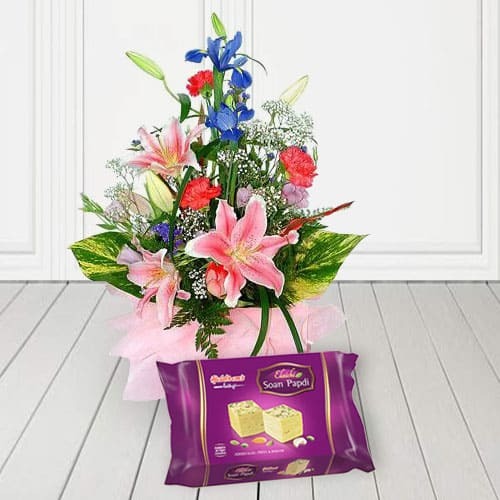 Deliver your love to your dear ones by sending them Fascinating Arrangement of Beautiful Mixed Flower, Bouquet of 15 Bright Gerberas, Admirable Colourful Mixed Roses and Palatable Assorted Sweets, Spectacular Bunch of Fresh Roses and Carnations, Charming Seasonal Flowers with Mouth-Watering Mixed Cadburys Chocolate and see their faces glow with happiness. 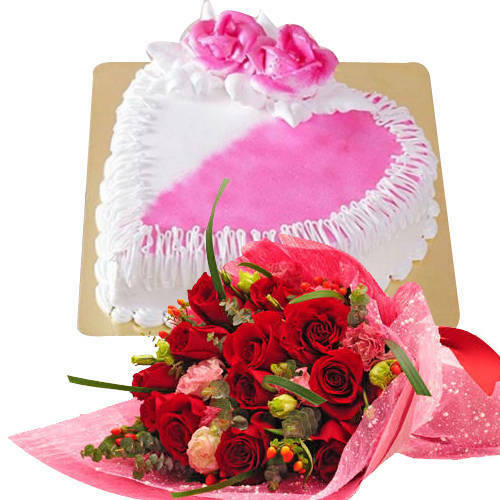 Gift is an investment of happiness and basically it is a sealed bond between sender and receiver that is unspoken. 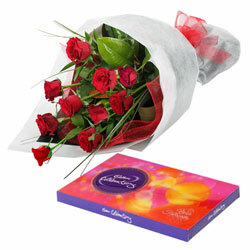 Present your beloved 15 Appealing Red Roses in a Basket, Dozen of Radiant Roses with a Vase, Charming Bouquet of 12 Red Roses and Crunchy Cadburys Chocolates Along with Cute Teddy, Radiant Red Roses Along with a Lovely Heart Shape Balloon, Glorious 12 Yellow Roses in a Vase, Bouquet of Spectacular Red Roses, Bouquet of Pink Beautiful Roses, Gorgeous Carnations, Fascinating Arrangement of Beautiful Mixed Flower, Beautiful Arrangements of Gerberas in a big Vase and many exciting Flowers and create magical moments to cherish forever. 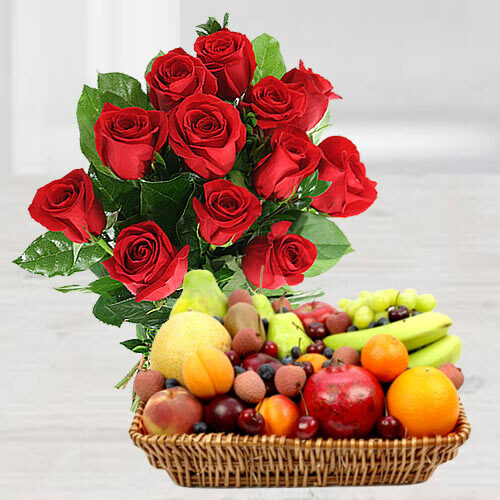 © 2007-2019, www.JaipurFlowerShop.com, All Rights Reserved.